Ladies Circle International President, Anne Ahlefeldt from Finland, had time for a quick stop over and visit with a few members of Ladies Circle South Africa on her way to the Midterm Meeting in Gabarone, Botswana. Bronwenn Odendaal - Northridge LC 7 home hosted Anne and in true SA style we had a braai, drank wine and talked the night away! 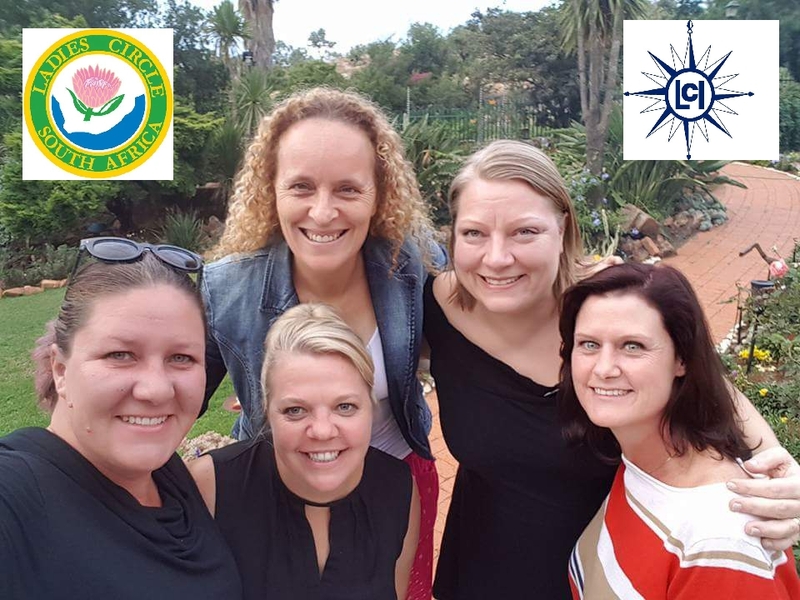 Chantess Wiggill, Susarah Carpenter, Judy Theunissen, Peta-lyn Foot and Bronwenn Odendaal - all past LCSA Presidents attended the braai at Bronwenn's house.